EVENTS For scientists, entrepreneurs, investors, and curious doers. 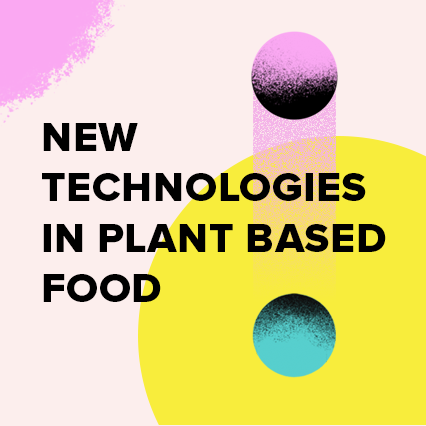 Impact.tech Symposiums focus on finding solutions to some of the world’s biggest problems, with each symposium being centered around a specific issue. While the Symposiums are designed to shed light on existing technologies and business models, they provide the audience with an understanding of the barriers that prevent us from seeing possible solutions as business opportunities. 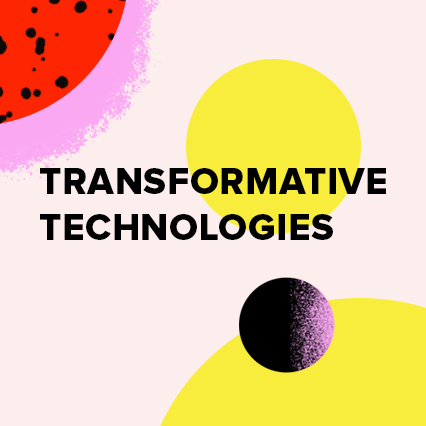 Impact.tech Symposiums bring people with ideas and potential solutions together with people who have experience in getting big things done and resources to do so. While these half-day events are invite-only, anyone can apply to participate. We are targeting individuals with practical, near-term interest in the field, including scientists, entrepreneurs, and investors looking to take action. 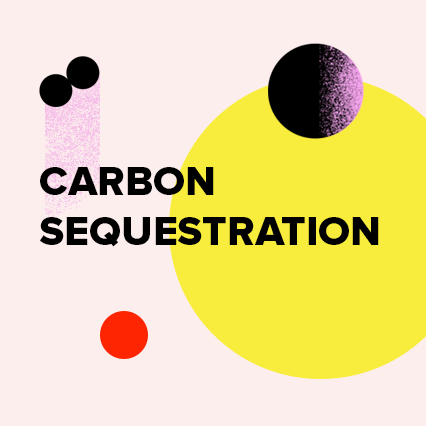 Our first solution seminar focuses on solutions around carbon sequestration and carbon removal. Carbon Impact.tech Symposium will take place on Thursday, March 28th, between 4pm - 8pm in San Francisco. The event will showcase the state of the technologies for profitable carbon removal and provide an overview of the status quo of carbon solutions, followed by lightning talks of entrepreneurs working with carbon solutions and investors funding the development of the field. Tell us here if you’re interested in attending. Our deep-dive seminars are designed to give a quick overview of the state of science, costs of scaling, and players already in the field -- institutions, startups, investors, and corporates. Each seminar last 3 hours and are invite-only. We get a very curated group of 15-20 individuals with practical, near-term interest in the field. Anyone can apply through forms linked below. Seminars have tiered pricing, allowing participants to pay according to their abilities. We charge between $25 - $85 which goes towards the costs of the seminar.